In June it will be seven years since the death of pop superstar, Michael Jackson. But one die hard fan wants his memory to live forever. 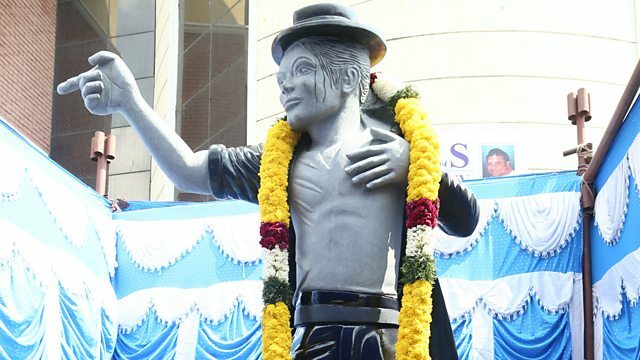 A ten foot high granite statue of the American singer has been unveiled in the Indian city of Chennai. It took six craftsmen over 45 days to chisel the statue at a cost of $25,000. RC Sabarish is the head of business development at Golden Granites, the company who made the statue. Libya crisis: What's life like for residents in Tripoli?